Congratulations to the 2018 Alfred I. duPont-Columbia Award-winners announced yesterday! Speaking of Columbia awards, the Pulitzer Board announced that it has expanded eligibility in the Breaking News category. Now, distinguished examples of local, state, or national breaking news from any eligible news organization—magazines, newspapers, or online news organizations—can submit stories for the prize. 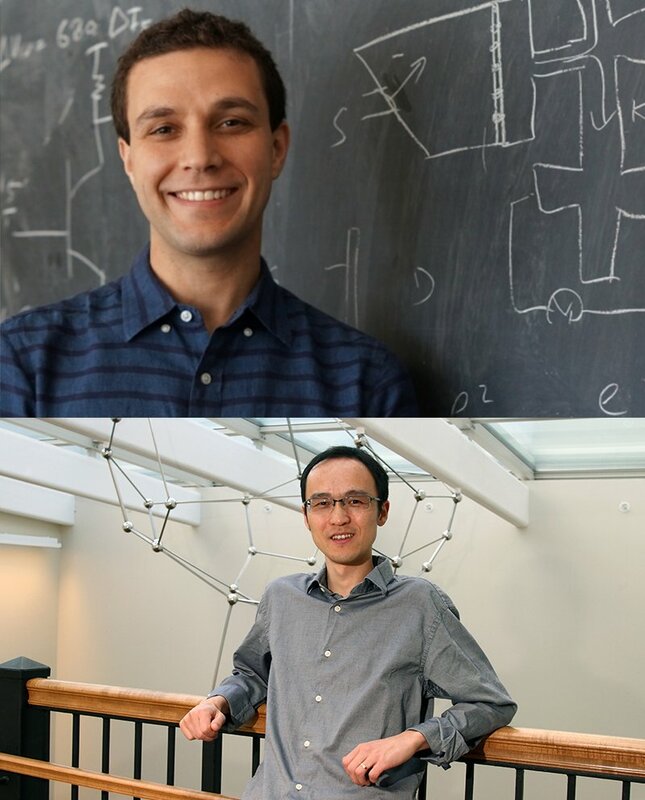 Congrats to Wei Zhang '05GSAS, '07GSAS, '09GSAS and Andrea Young '06CC, '09GSAS, '12GSAS, recipients of the 2018 Breakthrough Prize, known as the "Oscars of Science." Have you checked out VolunteerColumbia? The hub is a place to post and find volunteer opportunities, grow membership, integrate your programs, and more. Learn how to use your time, passion, and skills to serve the University. Every year, more than 50 alumni, students, and faculty member are selected to show their work at the Sundance Film Festival, which is happening next month. The CAA will be in Park City, UT celebrating these talented Columbians at a reception on January 20. Planning to be in town? RSVP for this fun, FREE event.